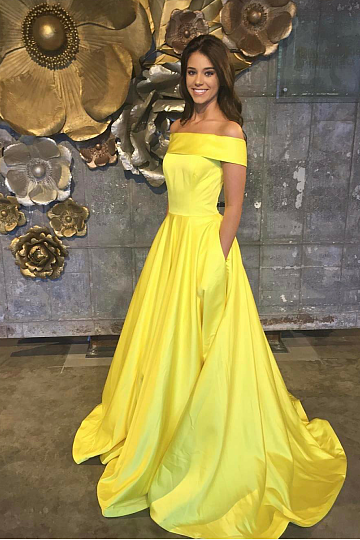 Beauty and Nails: The best dress store for prom. 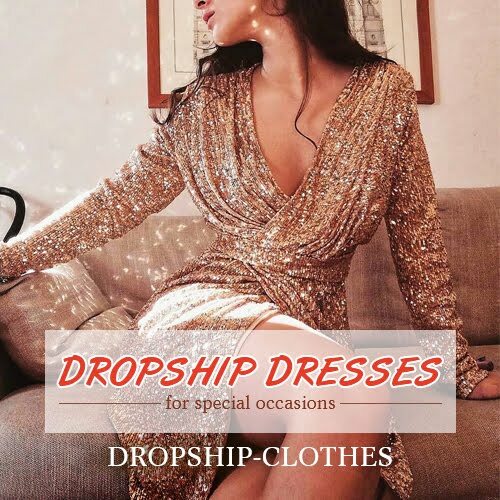 Today I come to you with suggestions for a long dress for prom, prom and other occasions.I could not resist, I have to show you these fabulous and beautiful dresses. Maybe now you are facing a choice which dress to choose on this important day in your life like a prom? I can help you and offer you a review of these wonderful and at the same time cheap wedding dresses. 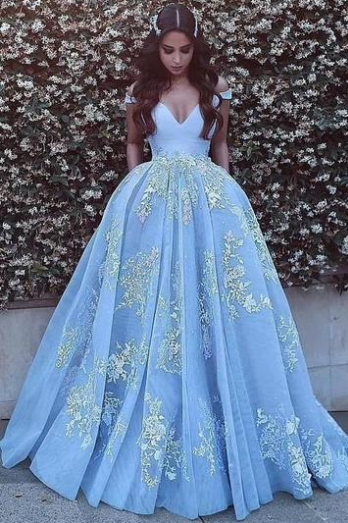 Get inspired and find among them the one and dream dress of a fairy tale. Be one of the princesses of this one night. Do tej pierwszej trzeba mieć idealną figurę:D Piękne! Fioletowa wygląda obłędnie! Tylko gdzież by w takiej wyjść? Piękne propozycje. W takich sukienkach każda z nas może się poczuć jak księżniczka. Kocham żółty, sukienka jest prześliczna!